Nobody wants to watch a favorite show or sports game on a TV set on the floor — after all, what’s a TV without a place to put it? That’s why you need a quality stand, mount or console that can set the screen up for optimal viewing. Yet what should you do when you don’t have the budget for one right now? If you think your only option is a rent-to-own TV stand, think again. 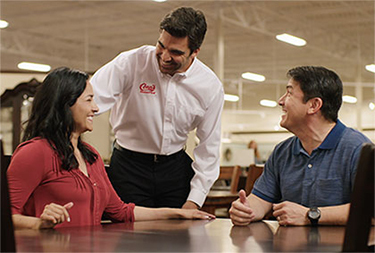 Thanks to the unique YES MONEY® program from Conn’s HomePlus, there’s a better way to get the furniture you need — through fast and effective financing catered to you. Apply easily online, and you can get an answer instantly. We work hard to help all of our customers get financing for the TV stands they want — no matter what their credit histories. Even if you’ve been turned down elsewhere, we’re here to help you. When you need a place to set your TV, you don’t want to wait weeks or months to buy a stand. However, to get what you need, a rent-to-own TV stand is not your only option. Skip the hassles and delays of a rent-to-own option when you come to Conn’s HomePlus! Through our YES MONEY® program, you can get approved for financing — whether you have good credit, bad credit or no credit. * After a quick online application, you get an answer instantly and know whether or not you can buy one today. Are you ready to buy the TV stand that can complete your home? 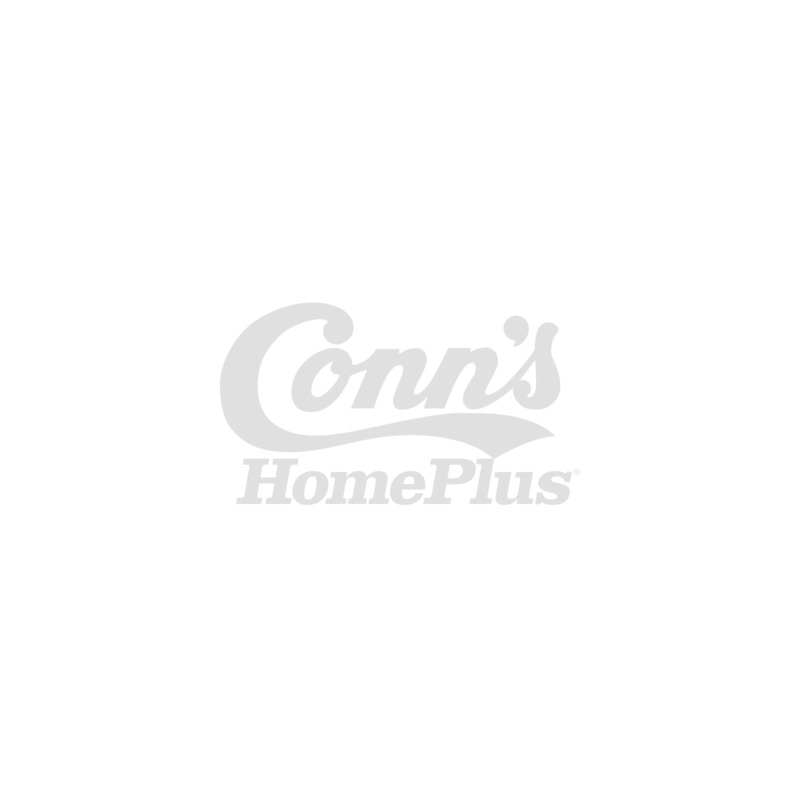 Let Conn’s HomePlus make it easy! It only takes a few minutes to apply online, and you can get an answer instantly. 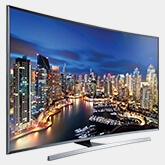 With our electronics financing, you have the best and fastest way to buy a TV stand that works for you. Apply today for our YES MONEY® program and join the 5 million customers who are buying what they need with Conn’s HomePlus!